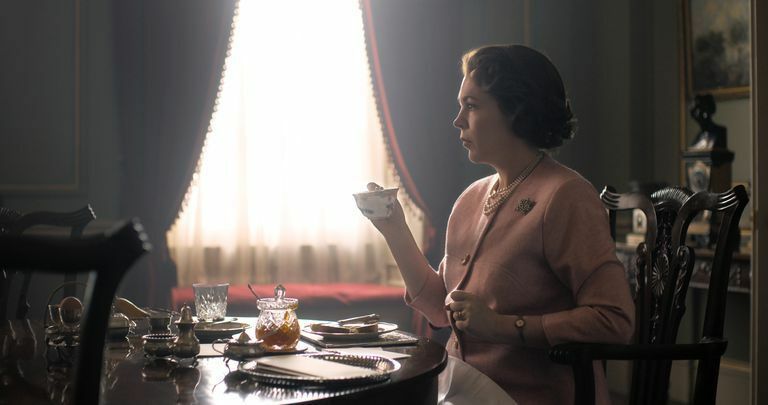 It’s finally here: the year we get new episodes of The Crown. Though we still don’t have a release date, Season 3 of the Emmy- and Golden Globe-winning series—complete with an entirely new cast—is set to premiere this year. Below, catch up on everything there is to know (so far) about the new season, and keep checking back: This article will be updated as new information is released. 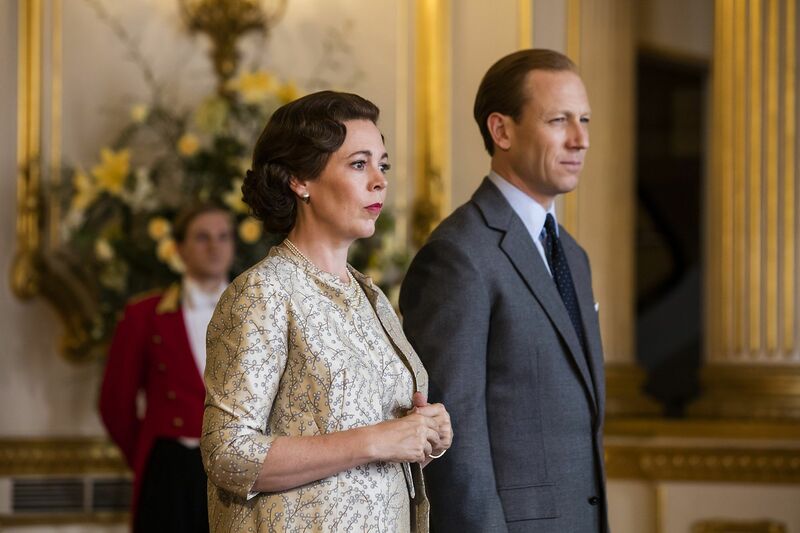 1) The show has been entirely recast, with Olivia Colman portraying Queen Elizabeth II. In October 2017, Variety confirmed Broadchurch and The Night Manager star Olivia Colman will play Queen Elizabeth II for Seasons 3 and 4. Claire Foy originated the role for Seasons 1 and 2, and confirmed to Vulture back in December 2016 that the entire original cast of the series would be replaced. In February, producer Suzanne Mackie also confirmed that every single character would be re-cast. “It’s all or nothing. Everyone has to change,” she said, according to Variety. 2) It will air sometime this year. According to The Hollywood Reporter, Netflix confirmed Season 3 will air in 2019, which makes sense, since Season 2 had already been filming for a month when Season 1 premiered on Netflix in November 2016. The wait for Season 4 will probably be shorter, though, since Morgan stated Seasons 3 and 4 would be shot back-to-back, according to Variety. 3) In December 2018, the show had “nearly” finished filming. Colman appeared on The Graham Norton Show in late December and revealed the show has almost completed shooting—though it’s unclear whether she meant Season 3 or both Seasons 3 and 4. 4) Tobias Menzies will play Prince Philip. Outlander and Game of Thrones star Menzies will take on the role of Prince Philip from Matt Smith, Netflix confirmed in April. In a statement, Menzies said, “I’m thrilled to be joining the new cast of The Crown and working with Olivia Colman again. I look forward to becoming her ‘liege man of life and limb. '” Menzies previously worked with Colman on The Night Manager. In January 2018, THR reported Paul Bettany was slated to take on the role, but negotiations with Netflix later fell through due to a scheduling conflict. 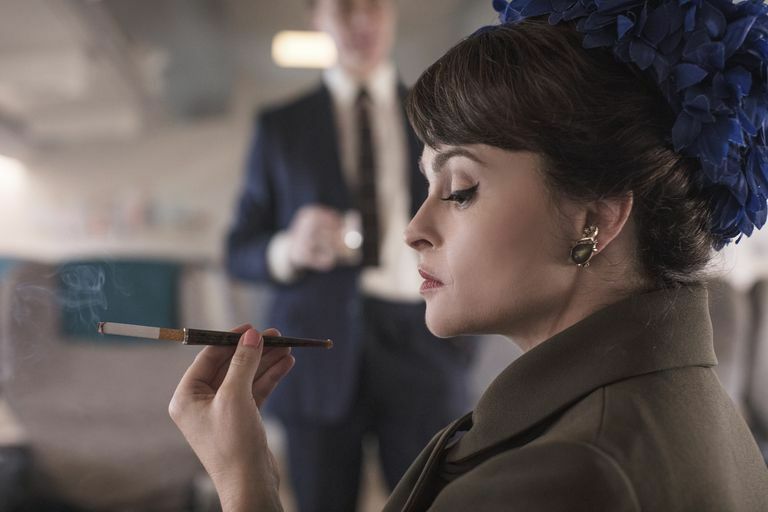 5) Helena Bonham Carter will play Princess Margaret. 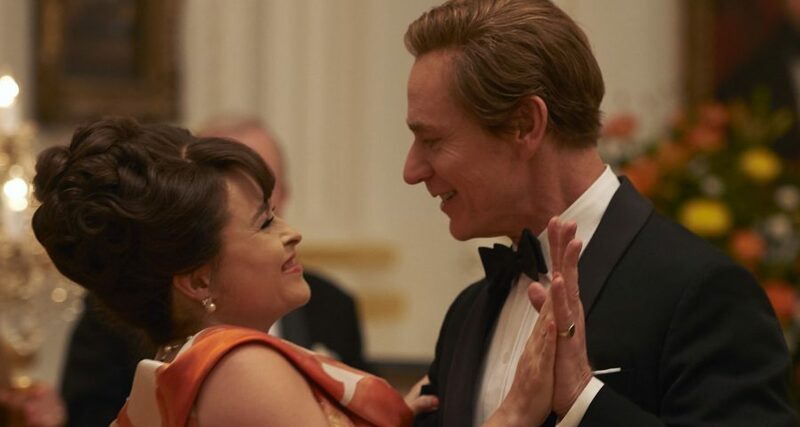 6) Ben Daniels will play Antony Armstrong-Jones, who will separate from Princess Margaret in Season 3. Matthew Goode played Armstrong-Jones in Season 2 of the show, with his character marrying Princess Margaret in Episode 7 and taking the title Earl of Snowdon. The couple welcomed two children by the end of the season, but will face something totally different in the new episodes. “In Season 3, without giving anything away—it’s on the record, it’s history—we’ll see the breakup of this extraordinary marriage between Margaret and Snowdon,” The Crown history consultant Robert Lacey told Town and Country in December 2017. Margaret and Armstrong-Jones separated in 1976 and divorced in 1978, the first divorce of a senior royal member since Princess Victoria of Edinburgh’s in 1901. 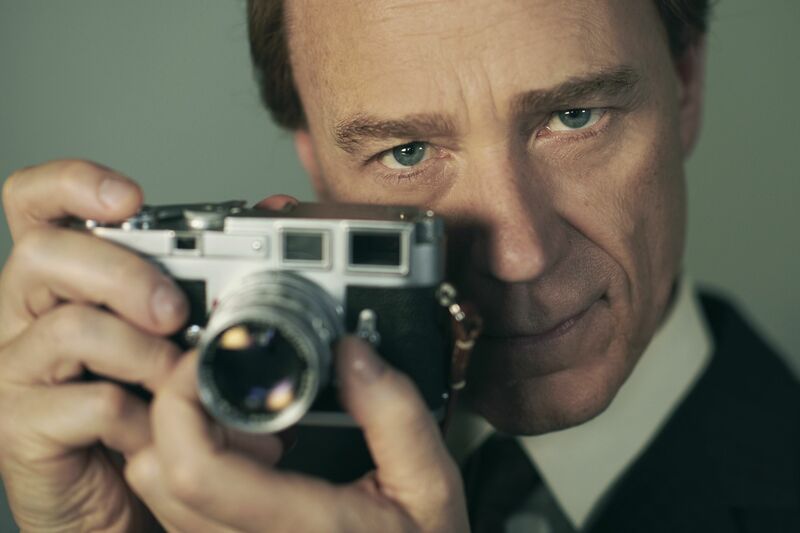 Images from set also show scenes shot of the couple during happier times; The Daily Mail published paparazzi photos of The Crown filming in Spain to recreate Princess Margaret and Lord Snowdon’s visit to Los Angeles, as part of their 1965 tour of the United States. 7) Josh O’Connor will play Prince Charles and Erin Doherty will play Princess Anne. Casting director Nina Gold told Vanity Fair in February 2018 that she was in the process of casting the roles of Charles, Anne, and Camilla Shand, revealing the characters are “just coming into their own” in the new season. 8) Emerald Fennell will play Camilla Shand. Emerald Fennell, Victoria and Call the Midwife actress and head writer for Season 2 of Killing Eve, will take on the role of Camilla Shand in Season 3 of The Crown. “I absolutely love Camilla, and am very grateful that my teenage years have well-prepared me for playing a chain-smoking serial snogger with a pudding bowl haircut,” Fennell said in a statement. Season 3 will be an important one for Prince Charles and the future Camila Parker-Bowles. The two met in either 1970 or ’71 and dated on and off for more than three decades—including the years both were married to other people—until they married in 2005. Paparazzi photos from the Season 3 set appear to show scenes of the two meeting for the first time. 9) Marion Bailey will play Queen Elizabeth, the Queen Mother. Veteran British film, TV, and theater actress Marion Bailey will play the Queen Mother in The Crown Season 3, taking over the role from Victoria Hamilton. “It’s a brilliant show and we have a tough act to follow, but what a gift to be playing the fascinating and greatly loved Queen Mother,” Bailey said in a statement. 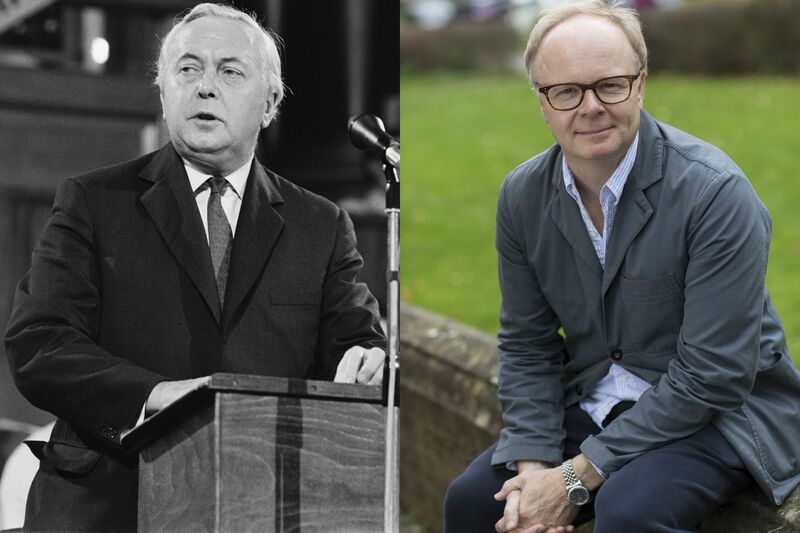 10) Jason Watkins will play Prime Minister Harold Wilson. The BAFTA-winning, Olivier-nominated British actor will take on the role of British Prime Minister Harold Wilson, a Labour politician who served two non-consecutive terms: October 1964 to June 1970, and March 1974 to April 1976. Back in October 2017, The UK Times reported in an interview with Morgan that Season 3 would cover “the Wilson era” while Season 4 would focus on Margaret Thatcher, who took office May 4, 1979, and served 11 years—the longest of any British prime minister in the twentieth century. Though his character is the focus of the season, Watkins likely won’t be the last prime minister cast for Season 3. After Harold Macmillan’s resignation in October 1963 (as depicted in the final episode of The Crown Season 2), the UK saw four Prime Ministers serve five terms over the next 15 years: Sir Alec Douglas-Home, in office a paltry 363 days; Wilson for six years; Edward Heath from 1970-1974; Wilson again for two years; and James Callaghan from 1976 to 1979. 11) Gillian Anderson will play Margaret Thatcher. Variety reported in January 2019 that Gillian Anderson is in talks to join Season 4 of The Crown in the role of British prime minister Margaret Thatcher. However, The Hollywood Reporter reports if Anderson joins the show, it will likely be with a two-season deal. 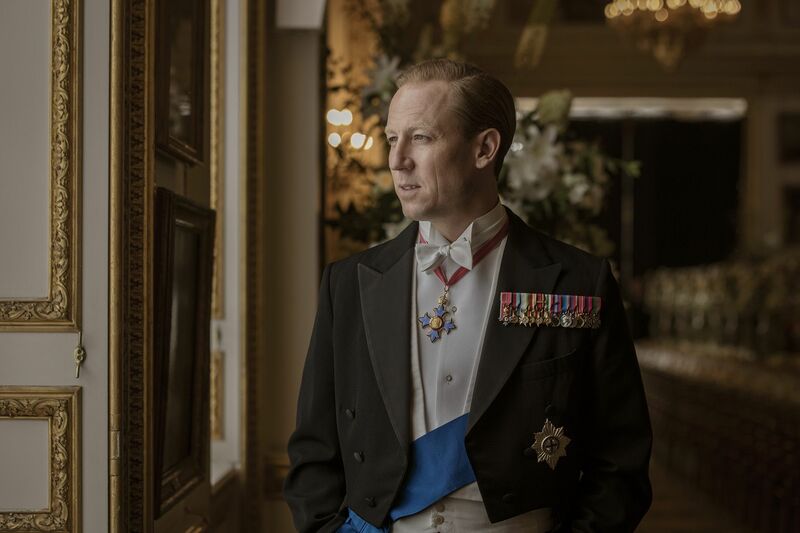 Since The Crown entirely re-casts the show every two seasons, this offers some hope that Anderson will appear in Season 3 after all. 12) Colman said her performance will be inspired by Claire Foy’s. 13) Colman finds playing Queen Elizabeth very difficult. 14) Princess Diana will not appear in Season 3. Even though Morgan told People in December 2016 that Diana Spencer would make her first appearance in The Crown toward the end of Season 3, casting director Nina Gold confirmed to Vanity Fair that she will not be featured in the upcoming season.“When we do get to her, that is going to be pretty interesting,” Gold said. Since Prince Charles met Diana in November 1977, we’ll likely see this moment onscreen near the beginning of Season 4. 15) Several Season 3 storylines have already leaked. Paparazzi photos of Season 3 production have been leaking since last fall, with cameras capturing filming of a funeral scene (possibly Winston Churchill’s—he died in 1965), Queen Elizabeth’s visit to Aberfan following the 1966 mining disaster which killed 116 children and 28 adults, and Prince Charles’s 1969 investiture ceremony. 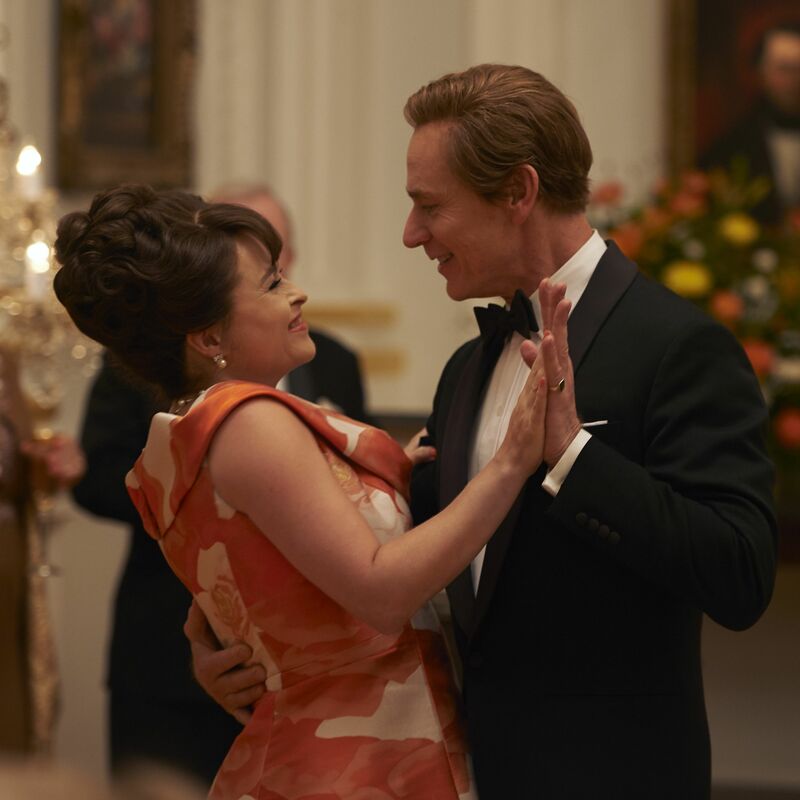 Additionally, Colman’s November Vanity Fair interview revealed Season 3 will being “steadier” marriage for the queen and Prince Philip, a closer relationship for Elizabeth and Margaret, and the depiction of events like the 1972 royal visit to France, the queen’s involvement in the 1976 Montreal Olympics, and the space race. 16) Reports of new sets hint at possible Season 3 plotlines. Bonus: Claire Foy is already theorizing about future seasons. And she wants Helen Mirren to take on Queen Elizabeth when Colman’s run ends. Foy told Andy Cohen on Watch What Happens Live she would “put money on” Mirren’s casting.